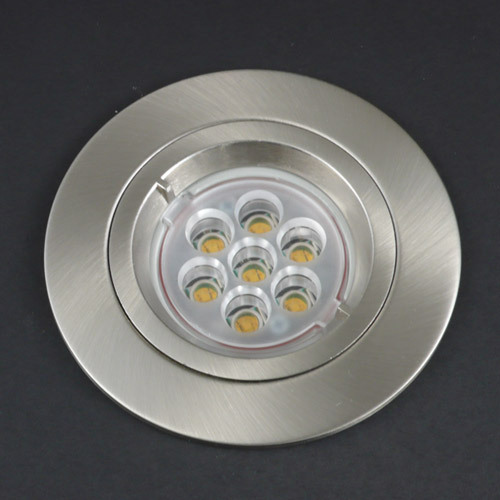 Ideal for LED kitchen lighting and LED bathroom lighting. 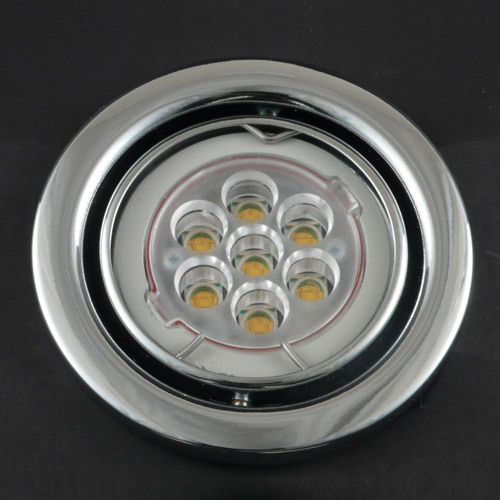 The RESPONDALIGHT LED lamp, combines 7 high quality super bright LED’s with an efficient aluminium heat sink to deliver high light output whilst maintaining a long life. 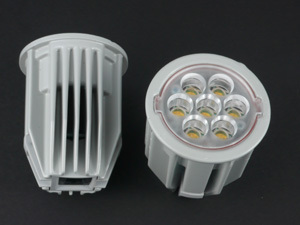 The unique optical assembly collimates the light to give a well controlled, even beam spread, with the true visual appearance of a halogen downlighter. 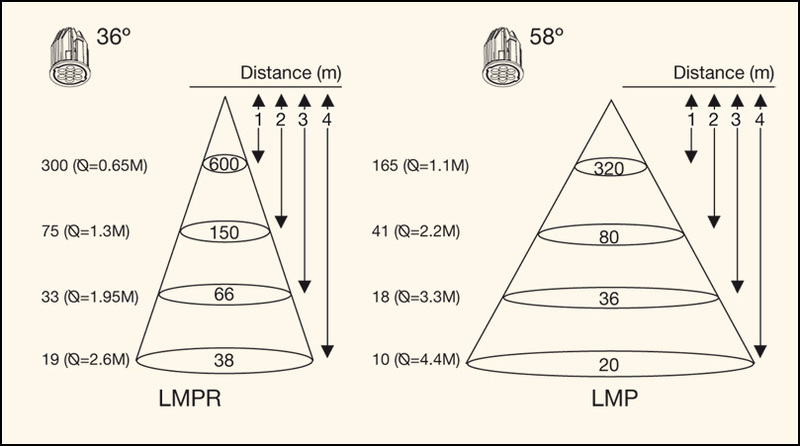 Beam angles of 36 and 58 degrees are available. 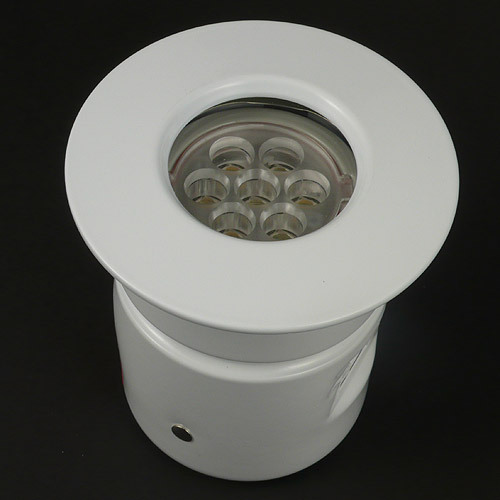 The lamp is designed to be used with a wide range of GU10 and MR16 fittings for both new and retro-fit applications. 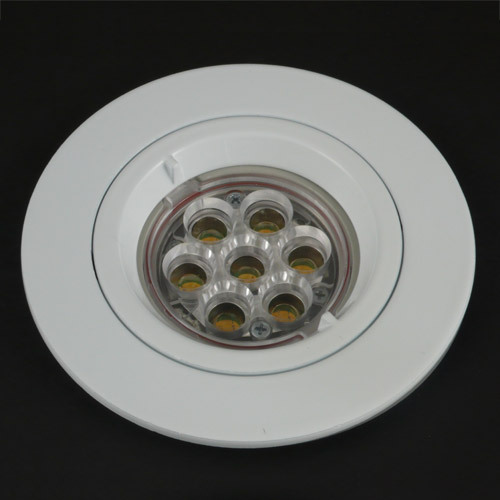 RJ45 connectivity allows rapid connection of lamps to individual non-dimmable or dimmable drivers or as part of the RESPONDALIGHT lighting control system which offers occupancy detection, remote control and digital step dimming. Red, Green and Blue lamps are also available.